SA Magic 17 Elite & Clark H.S. 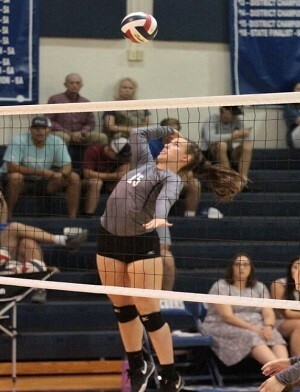 This 2020 grad plays volleyball at Clark H.S., competing in highly regarded District 28-6A play in San Antonio. 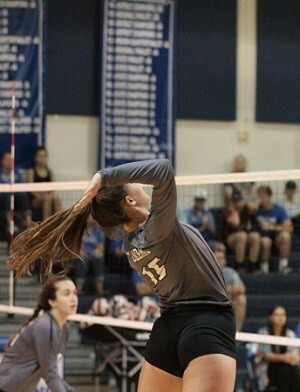 As the starting RS/MB for the loaded varsity unit, Gracie performed very well as a junior this season, earned the San Antonio Express-News "Game Ball of the Week" award for her standout performance against District rival Brennan H.S., was named to the All-Tourney team at the NISD Tournament, earned Unanimous 1st Team All-District honors, All-Area Honors, and was named to the SA Express-News All-Area Class 6A Volleyball Team. As a sophomore, she saw significant time on the varsity unit. 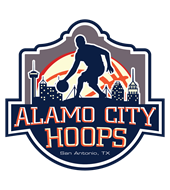 Playing her club ball with the well respected SA Magic 17 Elite squad, Gracie is no stranger to elite competition on the ultra competitive select circuit. She is WITHOUT A DOUBT a young lady to keep a close eye on in both 6A high school and select play! Standing 6'-170lbs, Gracie combines her leadership qualities with her high volleyball IQ to have a BRIGHT future still ahead of herself. 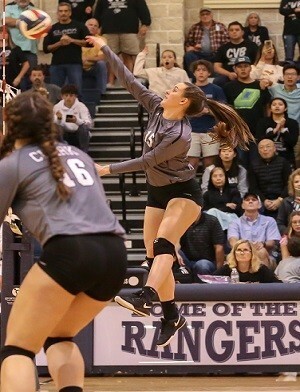 As a junior, Gracie was credited with 325 kills, 75 digs, and 18 solo blocks en-route to her Unanimous 1st Team All-District & All-Area Honors. En-route to her San Antonio Express-News Game Ball of the Week, she was credited with 23 kills and a .568 kill percentage. 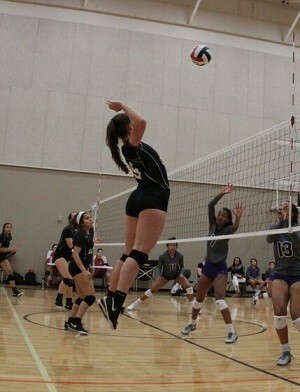 Gracie is going to make whichever college coach she winds up playing for down the line VERY happy! 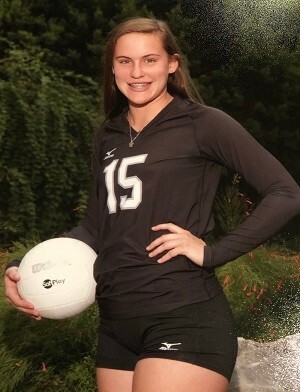 While Gracie has already proven herself on the volleyball courts in both high school and select play, she may stand even taller in the classroom. Currently carrying an incredible 101% GPA, including all Pre-AP Courses, Gracie ranks in the top 2% (11/700) of her massive class, is a member of FCA, NHS, earned Academic All-District honors as a sophomore & junior, and scored 1300 on her first SAT take (retaking December '18)! For more information on Gracie, contact our San Antonio based staff at (210) 494-6363 anytime. Please Note: If you've received an email from us regarding Gracie Gibson, his or her phone number and email address are provided within that email for your convenience.